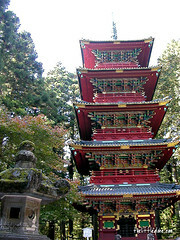 Nikko is a town located 128km north of Tokyo, Japan. My wife and I together with two friends who live in Tokyo joined a day tour to Nikko from Tokyo. The price of the tour was 10,000 Yen per person. Our tour bus started really early and we arrived in Nikko at about 9:00am. 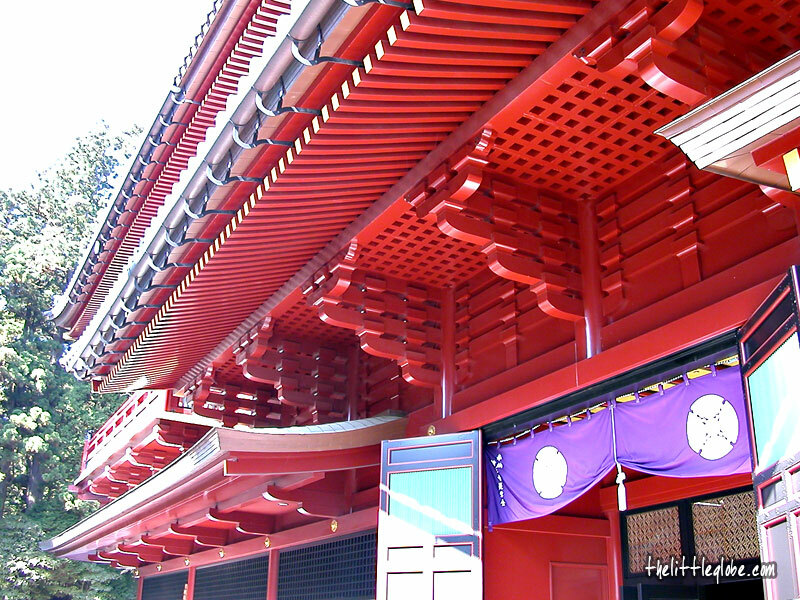 We visited what Nikko is well known for - the extravagantly decorated shrines and temples namely the Toshogu shrine complex(built in the 17th century), Futarasan shrine (founded in the year 782), Rinnoji temple(founded in the 8th century) and Taiyuin mausoleum. 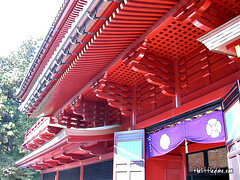 Toshogu shrine is famous for the renown carving of the three monkeys expressing "Hear no evil, speak no evil, see no evil". 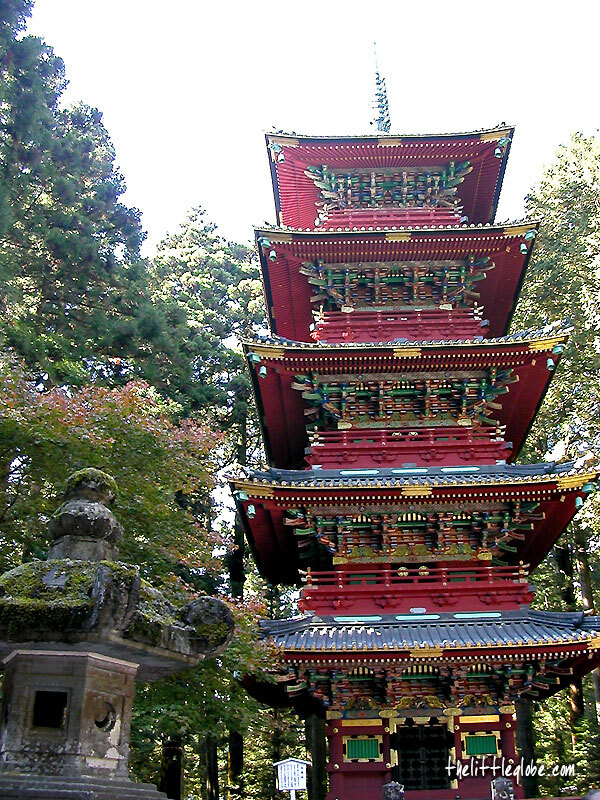 Nikko has also been the centre of shinto and buddhist mountain worship for many centuries. The day tour package included a meal(lunch), the only not-so-good food I had during the ten day visit to Japan otherwise food was exceptionally brilliant! The tour ended with the visit to Nikko National Park. Many come to the national park for its beautiful autumn foliage and waterfalls. 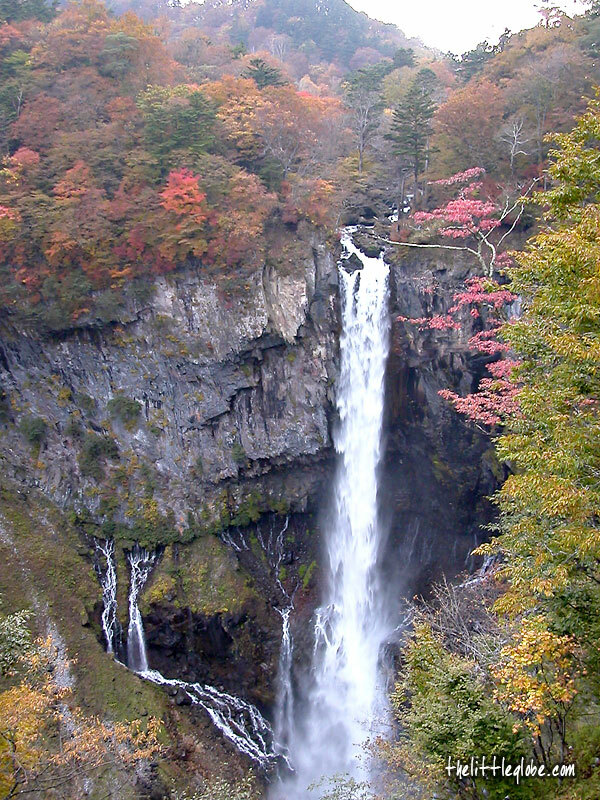 Viewing of autumn leaves in this area has been popular to the locals and tourists alike. According to the locals, the trees are most beautiful every year between mid October and early November when the leaves are at its best colour combination. We managed to spend a couple of hours walking around the lake and waterfalls before getting back to the bus. There was a long delay on the way back to Tokyo due to heavy traffic; everyone was leaving touristy Nikko at around the same time. I'm going to try and visit that place some time.